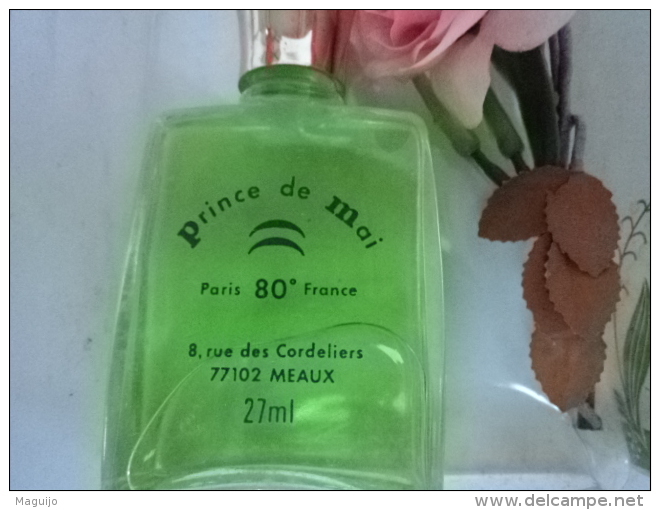 Miniatures Femmes (avec boite) - PRINCE DE MAI :MINI 27 ML DANS JOLIE PRESENTATION FLEURIE LIRE ET VOIR!! LES FDP NE SONT PAS NEGOCIABLES APRES ACHAT ///DEMANDEZ AVANT !!! MERCI DE VOTRE COMPREHENSION & BIENVENUE A TOUS . 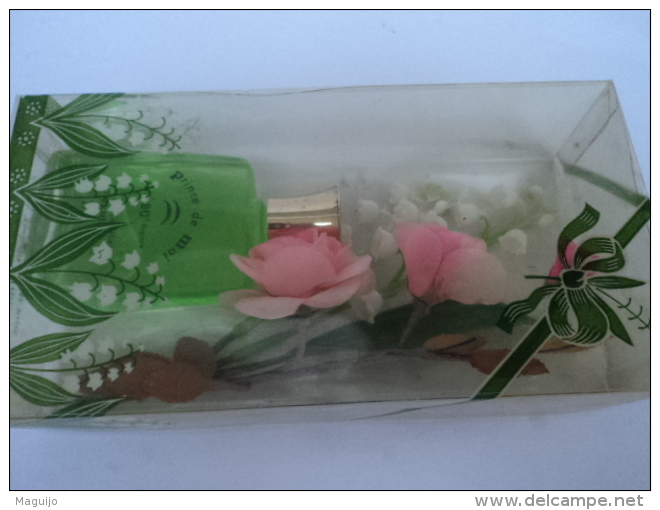 PATOU " L' HEURE ATTENDUE " MINI SEMI ANCIENNE EDT 6 ML LIRE !!! GUY LAROCHE " J´AI OSE" BROCHE + BOITE IMPECCABLES VOIR ET LIRE !!! 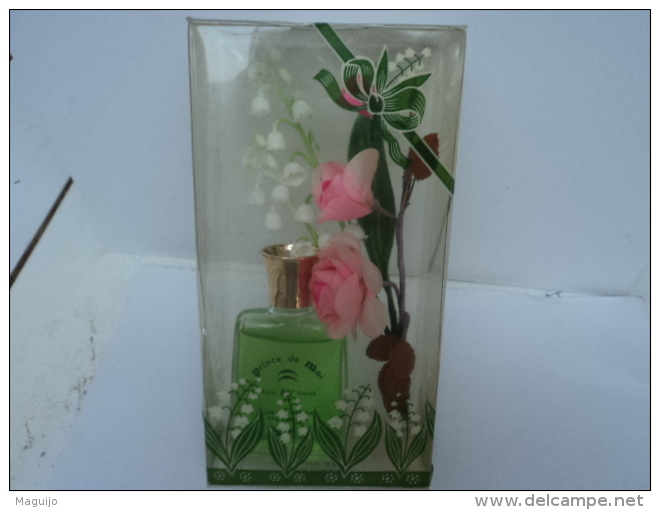 WORTH " JE REVIENS " MINI EDP 7 ML SUPERBE!! LIRE ET VOIR !! NANA "THE SEVEN COLLECTION " N° 3 " ENVY ME " LIRE ATTENTIVEMENT & VOIR!! CHRISTIAN LACROIX " TUMULTE " MINI EDP 5 ML LIRE ET VOIR !! 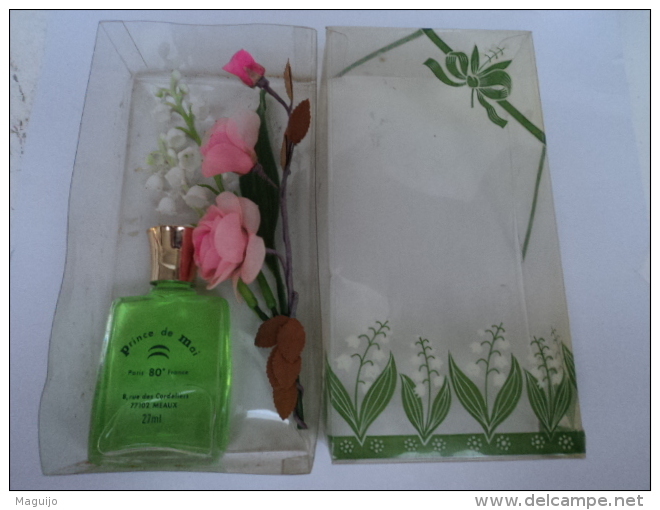 ROCHAS pour" AIR FRANCE " :TROUSSE "FEMEE " VAPO EDC+ FLACON " MADAME ROCHAS" PARF.DE TOILETTE LIRE ET VOIR !! CHANEL : " N° 5 " MINI EDP 1,5 ML LIRE ET VOIR ! !